Yakuza Kiwami 2 is an action game developed by Sega and released on PlayStation 4. Yakuza 6 is an action game developed by Sega and released on PlayStation 4. Yakuza Kiwami is an action game developed by Sega and released on PlayStation 3, PlayStation 4. Yakuza Zero: The Place of Oath is an action game developed by Sega and released on PlayStation 3, PlayStation 4. Yakuza Zero: The Place of Oath takes place in 1988, and much like the modern day games, SEGA promises to accurately recreate the authentic feel of late Bubble Era Japan. Kamurocho, the Yakuza series’ fictional recreation of Tokyo’s seedy Kabukicho, has taken a bit of a step back in time without the modern extravagances of smartphones and huge electric billboards. Yakuza: Ishin (known in Japan as Ryu ga Gotoku: Ishin) is an action-adventure game developed and published by Sega. 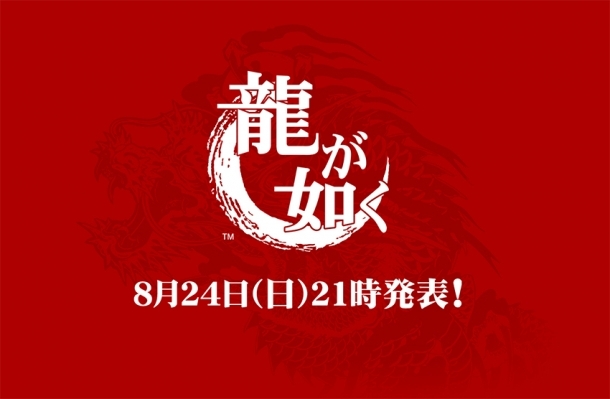 It is set to be released on the Playstation 3 and Playstation 4 on February 22, 2014, and is the fifth spin-off title in the Yakuza series (and the 10th overall game released).